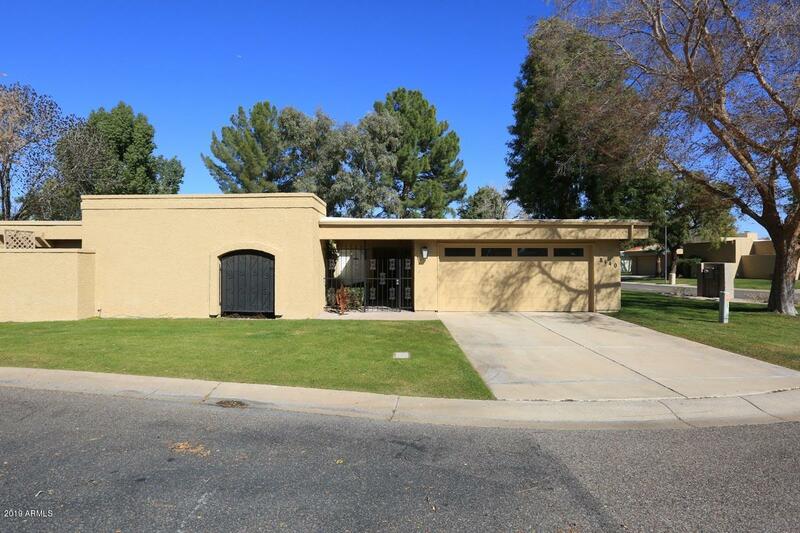 All HERITAGE VILLAGE 3 homes currently listed for sale in Scottsdale as of 04/24/2019 are shown below. You can change the search criteria at any time by pressing the 'Change Search' button below. 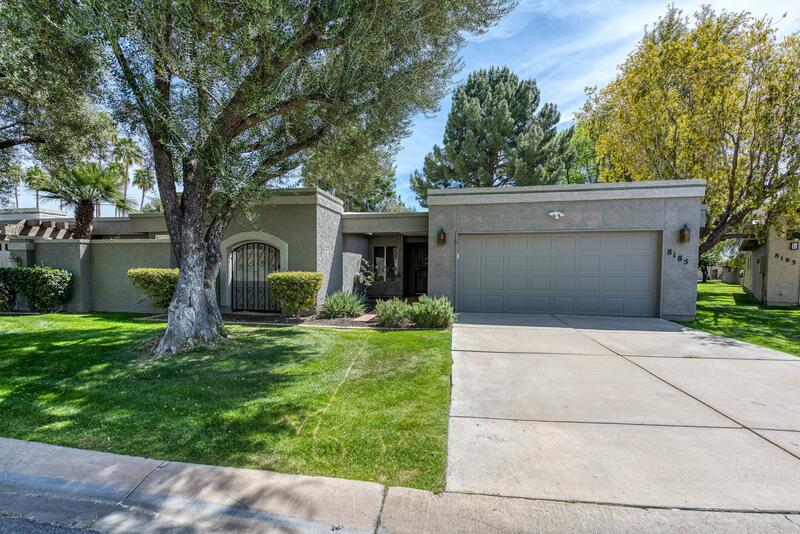 "Resort Style Living at It's Best in this popular Scottsdale Location! Updated and Remodeled and ready for move in. This 3 bedroom split floor plan has a large Master with ensuite bath, antique Claw foot refurbished Tub and separate shower. The Formal living room and formal dining offers a great Entertainment area. Gourmet Kitchen is open to family room. Family room has fireplace and opens out to the large patio. Patio overlooks a greenbelt area. Near lots of Scottsdale restaurants, shopping "
"Perfectly located in a quiet N/S interior cul-de-sac. This Townhouse in Heritage Village 3 is updated with freshly painted walls, fireplace, ceilings and newer handsome flooring. No step-downs in this sleek, ready for move-in split 3 bedroom 2 bath floor plan. Beautiful large patio with lush greenbelt views can be accessed from either kitchen/family room area or the impressive great room/dining room. This residence is well positioned away from any busy roads. You will enjoy the relaxing and"